Part one left off with the torment of the death of his mother that he talked about openly. Now we come to the torment that he could not speak of openly, probably his greatest struggle of all. What is believed to have troubled Tchaikovsky the most was something he could not share so openly and fully as his grief over the loss of his mother. Indeed, he could hardly discuss his most pressing struggle at all. The most he could say about it publicly, and this included his diaries which he knew would eventually become public, was this carefully guarded attempt to explain his suffering: "The greater reason I have to be happy, the more discontented I become. A worm gnaws continually in secret in my heart. I suffer from torments that cannot be put into words." Tchaikovsky was a homosexual before homosexuality became fashionable. This was the conflicting love that he agonized over, the unfulfilled love that so confused him and caused love itself to allude him. His greatest fear was that this would be found out and he would be shamefully cast aside by society. The only person he could discuss this with was his younger brother, Modeste, who also was homosexual. The most troubling of this for the composer was that he found himself hopelessly attracted to his own 13 year old nephew, Vladimir ("Bob") Davidov. Entries in his diary show that he was tortured by his lusting and love for him. It was this relationship that propelled Tchaikovsky to write the passionate, Pathetique which he dedicated to "Bob" who would commit suicide at 35, thirteen years after his uncle's death. Pathetique (Pathetic Symphony) was originally composed as Symphony No. 6. The pathos of this work is felt immediately in the first movement, which has been described as a "convulsion of the soul." It begins with a lonely sounding solo on the bassoon. It picks up with a change of key and at a brisker tempo which, curiously, loses its ominous character but acquires a greater melancholy. Then there is an emotional upheaval which dissipates and is taken over by a plangent melody by the strings. With growing intensity of feeling, the grief turns to resignation and as the intensity builds up there is a jolting shattering chord. We are then plunged into a funereal setting and a grief stricken atmosphere of utter depression. Then, with a strange dignity, the brass, particularly the first trombones takes us down a descending scale, augmented by plucked strings, bringing the pathos to a resolution of sorts. The second movement is a little lighter beginning with a dance melody, but, set against the beat of a timpani, but we still find ourselves in a tragic vein. The third movement with a march theme brings back the introductory material, emerging full force with some optimism, but in the fourth, there is total despair where we are taken into a lamentation described as "suicide music." The work then diminishes to a death-like silence. The pain expressed is great and personal. So agonized was Tchaikovsky over his desires that he desperately sought out any woman who would marry him. 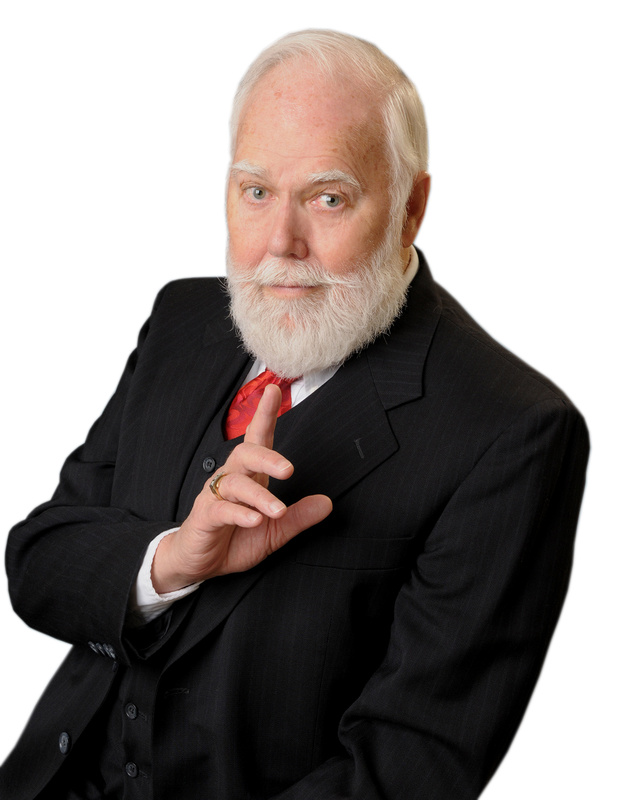 He was attractive to women. He was tall, handsome, elegant, upright and possessed striking blue eyes contrasting with his dark hair. And he desperately tried. But every relationship he entered with a woman ended disastrously. When he was 26, he tried a relationship with the younger sister of his brother-in-law but that never got off the ground. Two years later he proposed marriage to a soprano named Desiree Arlot, but she left Russia and married a baritone. All of this contributed to Tchaikovsky's bitter alienation. Once again, it was music that benefited from these failures which at the same time helped Tchaikovsky to recover. The piece was the highly successful, Romeo and Juliet. While this music comprised the most beautiful fantasy love music ever written, the piece is, (from its opening solemnity by the woodwinds), filled with darkness and an ominous atmosphere of conflict. We thoroughly expect the storm that soon rages with fury in the orchestra, describing the feud between the Capulets and the Montagues. 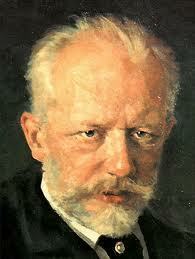 Tchaikovsky did contract a hasty and disastrous marriage to an empty headed girl who had been a student of his. While he was willing to marry almost anybody, Antonina Miliukova would have proved a nightmare to even a Viagra filled heterosexual. She was unbalanced, high strung, and had mental problems so severe that she would spend several years in an insane asylum. She had begged Tchaikovsky, by long letters, to see her. When he agreed, she fell on her knees in front of him and begged tearfully for the privilege of serving him for the rest of his life. Complicating matters was an operatic masterpiece Tchaikovsky had just begun, Eugene Onegin, which would have a plot of the hero's cold-hearted rejection of Tatyana, an innocent young girl who had fallen in love at first sight, and who had declared her ardor in a long letter. Tchaikovsky did not want to be a real life Onegin, or to break the heart of this real-life 28 year old Tatyana. The ill-fated marriage was costly and since the opera was yet to be composed, it is likely that the work was greatly influenced by that entire episode on Tchaikovsky's life. It was an example of art imitating life. See Part 3-the Conclusion-coming up which details the most meaningful relationship Tchaikovsky ever had with a woman, one he could have totally loved and possibly change his sexual orientation..